After 10 years of leading The University of Texas at Austin Jackson School of Geosciences, Dean Sharon Mosher is stepping down and rejoining the faculty effective Aug. 31, 2019. Mosher, who joined the university’s faculty as an assistant professor in 1978, took over the school’s leadership early in its history and helped it grow into the one of the largest and most prestigious geosciences institutions in the world. Her leadership will be missed, said UT President Gregory L. Fenves. She is leaving the position to focus fully on two National Science Foundation initiatives she is leading to revamp geosciences curricula across the country and ensure that geosciences graduate students have the skills they need, regardless of the career path they choose. Through her leadership, the Jackson School doubled in size by recruiting and retaining exceptional faculty members, research scientists and postdoctoral students and by increasing the enrollment of outstanding graduate and undergraduate students. This allowed the school to focus on interdisciplinary science and increase the depth, breadth and impact of its research. This approach earned the school a world-class academic and research reputation, as demonstrated by a number of prestigious rankings. These include the 2017 Nature Index ranking of No. 3 for U.S. universities in Earth and Environmental Sciences and No. 4 for Geology globally. In the U.S. News & World Report’s 2019 edition of “Best Graduate Schools,” the Jackson School is ranked No. 1 in Geology, No. 7 in Geophysics/Seismology (No. 2 for public universities) and No. 7 in Earth Science Overall (No. 3 for public universities). Mosher received her bachelor’s degree from the University of Illinois at Urbana-Champaign in 1973 and her doctorate in 1978. She earned a master’s from Brown University in 1975. Her expertise is in structural geology, structural petrology and tectonics. 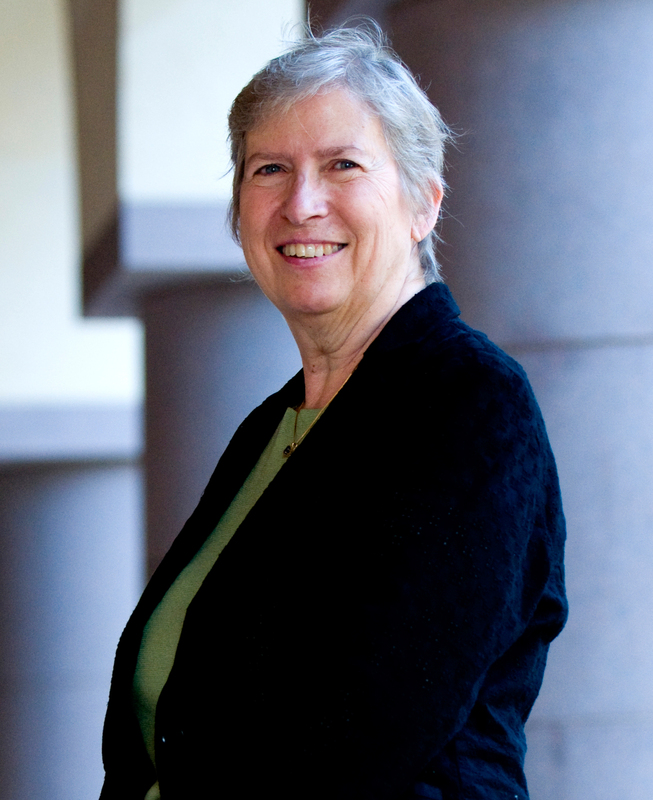 Mosher served as chair of the UT Department of Geological Sciences from 2007-2009 and led many national societies over her career. These include serving as president of the Geological Society of America from 2000-2001, president of the American Geoscience Institute from 2012-2013, and chair of the Council of Scientific Society Presidents in 2004. She was also the founder and chair of the board for GeoScienceWorld, an international journal aggregation for geoscientists. She is a fellow of the Geological Society of America, an honorary fellow of the Geological Society of London and recipient of the Association of Women Geologists Outstanding Educator Award in 1990. In 2016, she was awarded the Alumni Achievement Award from her alma mater, the College of Liberal Arts at the University of Illinois at Urbana-Champaign. As an educator, she has supervised 19 Ph.D. and 35 M.S. students and was director of the Jackson School’s geology field camp for 15 years. “It has been my honor and privilege to serve as dean of the Jackson School of Geosciences over the last 10 years,” Mosher said. Watching the work and growth of the faculty, researchers and students within these halls has been one of my greatest joys, and I will always carry with me the relationships and friendships I’ve forged here,” she said.